Portland, OR folk singer Johanna Warren — whose very interesting career has included singing backup with Iron & Wine, touring with black metal artist Xasthur, and more — is releasing her new album Gemini II on February 16 via her own Spirit House Records label. 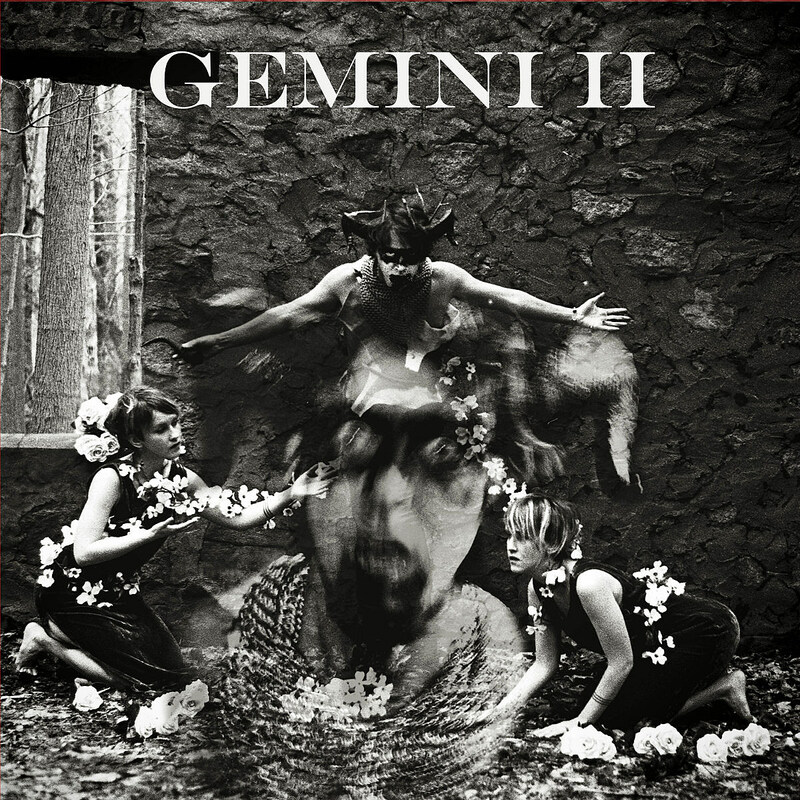 The album is considered a “twin” album to 2016’s Gemini I, and each track is “linked conceptually and/or musically” to a track on its predecessor. Both albums will also be released as a double LP. Johanna co-produced the album with Bella Blasko, who also recorded and mixed it, and contributed vocals, piano, organ, mellotron, and synths. Other contributors include Jim Bertini, Eli Walker, Chris St. Hilaire, and Jane Scarpantoni. Two songs from the album are out now, “Here To Tell” and “inreverse,” both of which are gorgeous doses of ’60s/’70s style folk. If you like classic artists like Nick Drake (who Johanna has covered) and/or newer artists like Julie Byrne (who Johanna has collaborated with), you owe it to yourself to hear this. Listen below. Johanna also has upcoming tour dates from February through May, including SXSW and a NYC show on March 30 at Trans-Pecos. Tickets for that show should be on sale soon. Johanna also has other nearby New York shows in Wappingers Falls and Hudson. All dates are listed below.